If you’ve ever grumbled to yourself about why you have to get someone to install and maintain a fire suppression system at your company, we don’t blame you. After all, the reason you got into business was because you were excited about your actual business activities, not because you were eager to dive into municipal codes, sprinkler systems, and fire marshall ordinances. However, it is an important topic to know about and stay on top of, even if it isn’t the most romantic thing on your list. We get it. 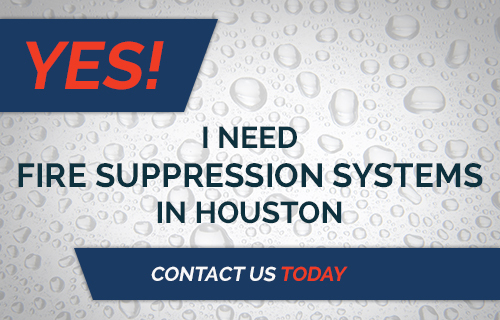 Here are some reasons from our fire protection company in Houston for why it’s so important to keep your company’s fire suppression system in good working order. Your fire protection system is there primarily because of the most valuable resource that walks in and out of your doors every day: your people. It would be costly enough if fire merely damaged property and possessions—but given enough money, those things can be replaced. People can’t. The mothers and fathers and husbands and wives and sons and daughters who work in your office or commercial building are depending on you to make the right choices for their safety and well-being, and that includes having a working, up-to-date fire suppression system in place. 2. It Helps Prevent the Spread of Fire In A Building. What’s worse than a fire in your building? A bigger fire. 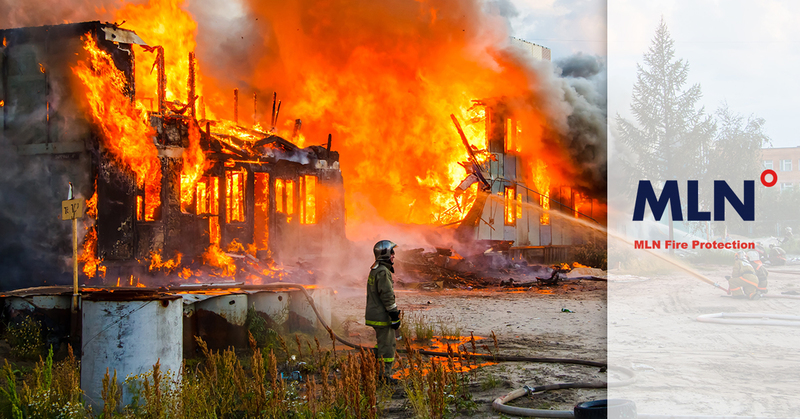 Even if you have good insurance coverage, having a major fire in your place of business can be incredibly costly, not only in the loss of property, possessions, files, assets, and data, but also in the setback to your time and the emotional toll that it takes. Modern fire suppression systems are built to minimize a fire’s ability to spread. We hope that a fire never happens to you, but if it ever does, you’ll be grateful that you had the systems in place to keep the fire contained, minimize harm to people and things, and put it out as quickly as possible. 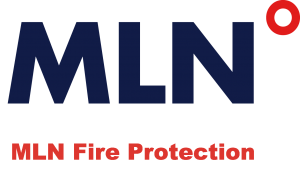 The National Fire Protection Association sets the recommendations for US municipal codes and legalities regarding fire protection. Here in Houston, the fire code that is in effect is the 2012 amendment that Harris County has adopted, which you can download and read here the next time you’re suffering from insomnia. Our laws regarding fire protection are enforced with good reason: Whenever there is not a compelling business reason to implement or adopt something, some companies will choose not to implement it if they have the option. When it comes to fire protection, not choosing to implement it is simply too big of a risk for the employees, customers, and other community members who might be caught and injured or killed in an improperly-equipped building. The need for fire protection systems isn’t going to go away for as long as combustion is possible. The only question is, are you protected with a solution that is easy, hassle-free, and high-quality? The Fire Protection division of MLN Company is here to serve you with design, installation, maintenance, and repair of your building’s fire system. Contact us today to get started with your service.